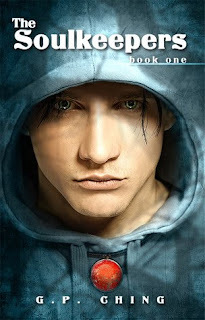 The Soulkeepers is the first book in a young adult urban fantasy series. There are currently 3 books in the series. This book was purchased for free with Kindle e-Books and was rated by Roger. But in exchange she requires Jacob to train as a Soulkeeper, a protector of human souls. He agrees to her demands, desperate for any clue to the mystery of his mother's disappearance. But soon Jacob finds himself trapped in a web of half-truths, and questions her motives for helping him (from Goodreads).